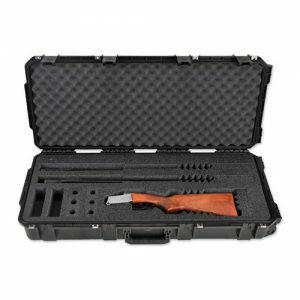 The SKB ATA Crossbow Case 8010 accommodates most of the crossbows produced by Horton, Barnett, Darton, Parker, Diamond Stryker, Ten Point and others. 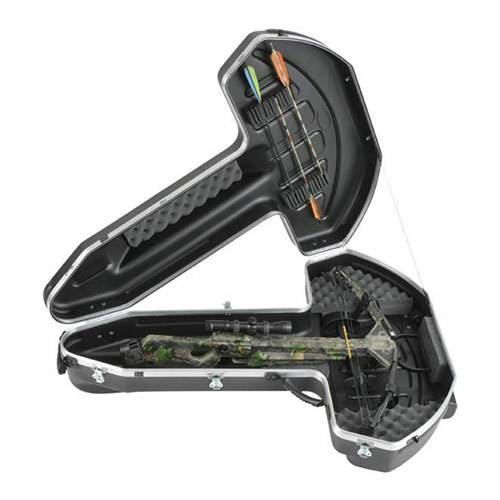 This hard crossbow case features an ABS exterior with rigid moulded EPS foam inserts, stylish embossing that adds structural support to lid, moulded-in bumpers to protect hardware from impact, lockable draw-bolt metal latches, convenient wheels, moulded-in pull-handle and comfortable carrying handle. SKB’s “Perfect Match” valance bending system provides a tight and secure fit to prevent dirt, dust and moisture from the interior of the case. 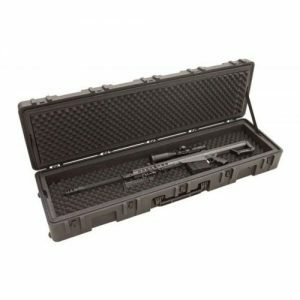 The interior provides extended capacity to accommodate larger scopes and strategic compression pads to prevent movement inside the case. 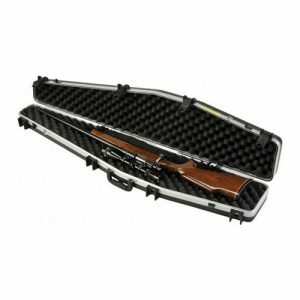 The 2SKB-8010 ATA Crossbow Case comes with our Unconditional Lifetime Warranty.